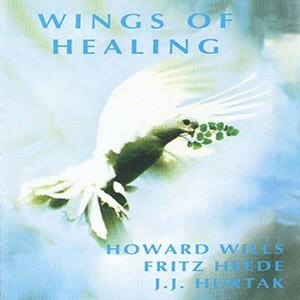 WINGS OF HEALING provides a new level of musical experience bringing spiritual healing through affirmations and sacred words which introduce us to the Divine Presence. It is designed to help us awaken, repair, and balance our body, mind, and spirit and renew ourselves. Here there may be experiences of the Divine such as feelings of higher unity and miracles as we visualize the wings of the Holy Spirit around us in deep and joyous melody.